I don’t know. 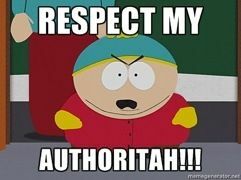 Why is it whenever I write the word “authority” I hear Cartman’s voice in my head commanding my respect? It’s the hazards of keeping up with popular culture I suppose. Whenever we think of a king or government exercising authority, what usually comes to mind? Often, we think of violence or even battle. We’re going to see a battle of sorts in our text this Sunday as we read Mark 1:21-34 – albeit, it’s not much of a battle. The authority of God’s kingdom leaves very little room for resistance. In the story, what is it that first gets the people amazed about Jesus? What do you think the people mean by Jesus teaching with “authority”? Why do you suppose they didn’t recognize that sort of authority in the teachers of the law? The story gets really exciting when someone erupts with squawking and a demonic spirit begins speaking through a person to confront Jesus. What are your thoughts about demons and the spiritual world? Why do you think the demonic entity identified Jesus’ hometown? Why do you think Jesus cut the demon short? What can we infer from that about our own focus in ministry? After the public setting of the synagogue we move the private setting of Jesus’ home. 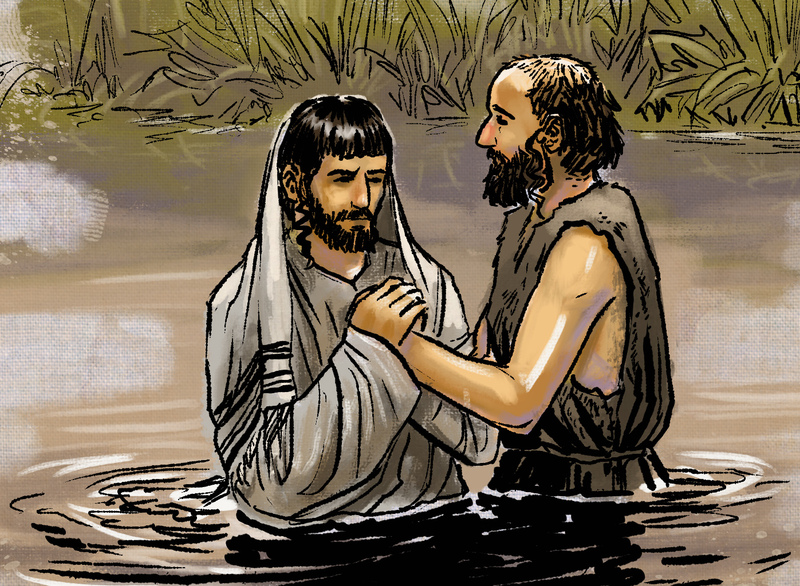 Peter’s mother-in-law is sick with a fever and Jesus heals her. Word gets out and suddenly people are showing up in droves to be healed at Pete’s house. Not at the synagogue, isn’t that interesting? How do you feel about the fact that Pete’s mother-in-law gets right to work, serving? Follow the link to the definition of that word. Look at the other passages where that word is used (the verse count is to the right of the definition). How might we deduce something about the nature of being Christ’s follower from that? Sorry for the delay in posting this week…I have no valid reasons, only excuses. 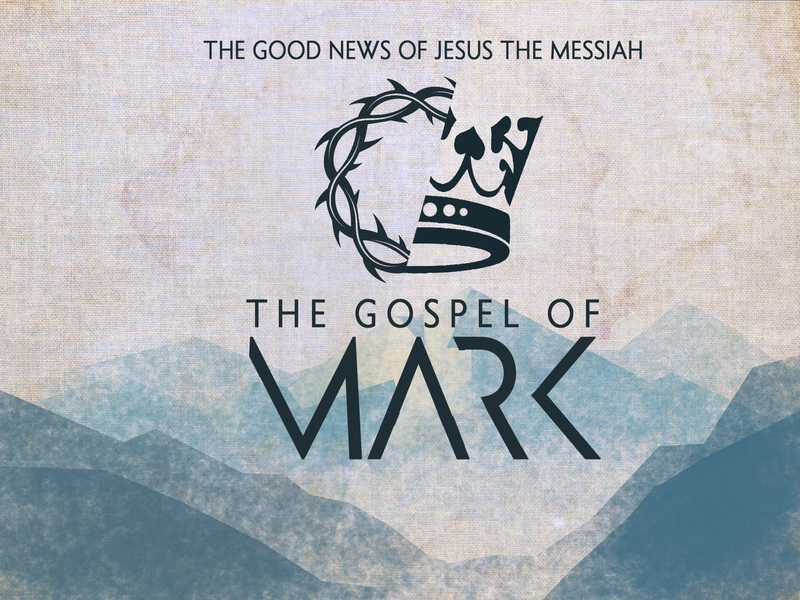 So, we’re going to finish our study in the gospel of Mark this Sunday. It’s always sort of bittersweet to me to finish up a book. Its a great feeling of accomplishment, but also a sadness to leave such familiar territory. We’re going to be reading the last part of chapter 16, verses 9-20. For roughly the last 1,800 years there has been a controversy surrounding these verses. Many scholars, both ancient and modern, believe they are an addition to the original text and should not be included nor taken seriously. If you feel like reading, you can find a fair summary of the opposing views HERE. For my part, I find compelling arguments on both sides of the issue. To determine if I should include these verses in our study, I asked myself some questions. 1) Are the verses in question in conflict with the rest of the Scriptures of the New Testament? My answer was no, they’re not and in fact can be correlated to other gospel and didactic passages. 2) Do the verses introduce foreign doctrines? Again, the answer is no. 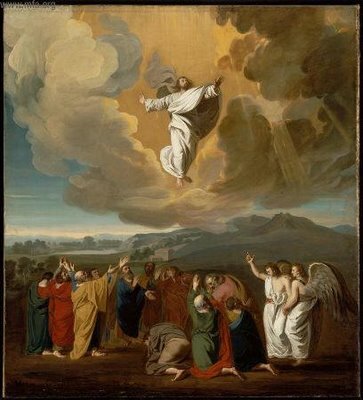 Some cessationist advocates may try to insinuate that verses 15-18 could promote wild charismania…but even there, the things Jesus lists off in the passage DID get experienced by the Christians of the book of Acts….so a person could still argue that those gifts had ceased after that (if they wanted to, and wanted to be wrong). The fact is, every translation of the Bible today still includes these verses, and just add a footnote. God is pretty big, that much I’m sure of. I think He’s well able to see to it that we have the Word He wants us to have…so…I’m going to teach on those verses. What do you think about them? If you read them over, you’ll notice that one reaction is pretty consistent from those who only hear about Jesus rising from the dead. What is it? Put yourself in their place…how do you think you would have responded? (seriously…when you read about someone who “spotted” Elvis working at a 7-11, what is your first reaction to that kind of “news”?) Yet in verse 14, Jesus is none too amused at their response. How would you summarize verses 15-18? What do those verse tell us about the world we live in now that Jesus has risen from the dead? V 19 is the fuel for v 20…Jesus “ascended”, or was taken into the unseen realm of heaven (which N.T. Wright describes as the control room for the events of earth, which I think is brilliant). From that place of power and dominion He does something…what does He do, and through what agency does He do it? Well…don’t feel pressured to respond…I know this was late in coming. And don’t feel like you need to answer all the questions I pose…if just one thing strikes your interest, lets talk about it! 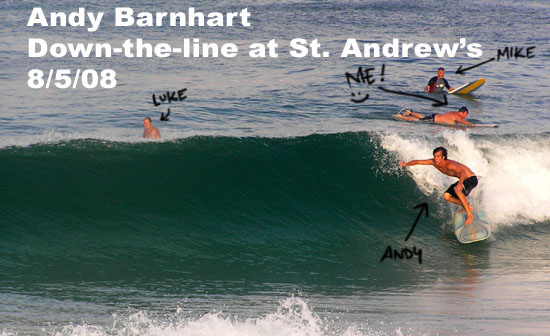 We’re going to continue in Mark this Sunday…we’ll be looking at Mark 15:1-20. The Jewish leaders have concluded their judgement of Jesus, and believe Him deserving of death. They, however, don’t have the authority to put someone to death because they are under Roman rule. Their difficulty is now to convince the Roman governor, Pilate, who has jurisdiction over Jerusalem to condemn Jesus to the death sentence. They have condemned Jesus as deserving of death because of blasphemy, but they know that will never wash with a Roman ruler. So, they focus on the one thing sure to get Pilate’s attention, and that is the claim to be the King of the Jewish people. Why would that get Pilate’s attention? When Pilate asks Jesus about this claim, Jesus, in the original language, says essentially: “That’s what you say.” Why does Jesus seem so non-committal in His answer? Maybe John’s version of this encounter sheds some light on it: John 18:36-37. Things get exposed in glaring detail the nearer we get to the cross. Pilate sees why the religious leaders want Jesus killed (v10). What were their motives? Why THOSE motives? What does this tell us about their thought of Jesus as king? What does Pilate marvel at (v5)? Why do you think this causes him to wonder in admiration? What was he looking for in a king? Why did the crowd choose the way they did? What made the difference between Jesus’ entry into Jerusalem and this moment? What were they looking for in a king? Why do the soldiers treat Jesus the way they do? What has them so riled up? What possible motive can they have for this level of cruelty? What do they reveal about their view of Jesus as king? What is the center of this trial? What is the crucial question asked? Have we asked that question when it comes to our lives?